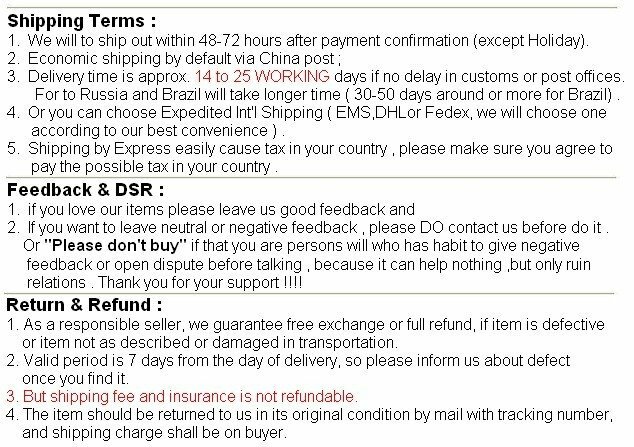 “Any dispute / Direct negative feedback” before contact means “Buyer bad ” !! And not welcome such buyer !! Please go away !! ( Because business is cooperation ,not fight each other ) . 5. 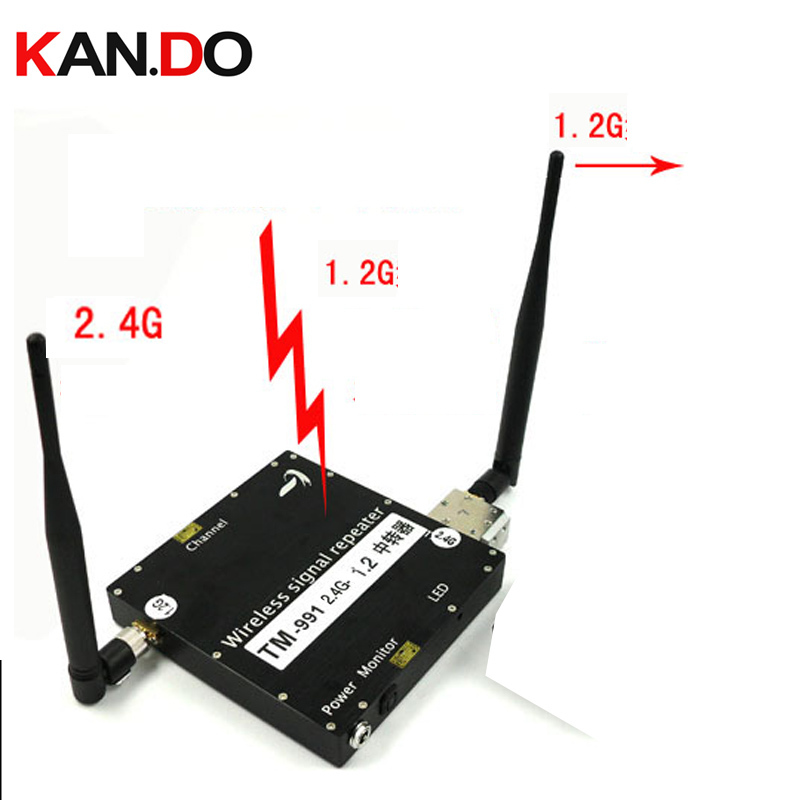 Made in Taiwan	Usually 1.2G has good ability to penetrate walls and obstacle than 2.4G .When we receive 1.2G signal from other side of wall or obstacle and want to use it in the open air by 2.4G receiver ,reversly so we can use this 2.4G to 1.2G extender !! NOte : Wireless transmission distance will have relations with your using conditions such as wall materials ( cement or steel ) , roomhermetic or not and interference . So the recommended transmission shall be not very long .